ST. GEORGE — Native Americans on both the local and national stage made major political headway in last week’s election. Native Americans now represent San Juan County in southeastern Utah – which is a majority native – as county commissioners. 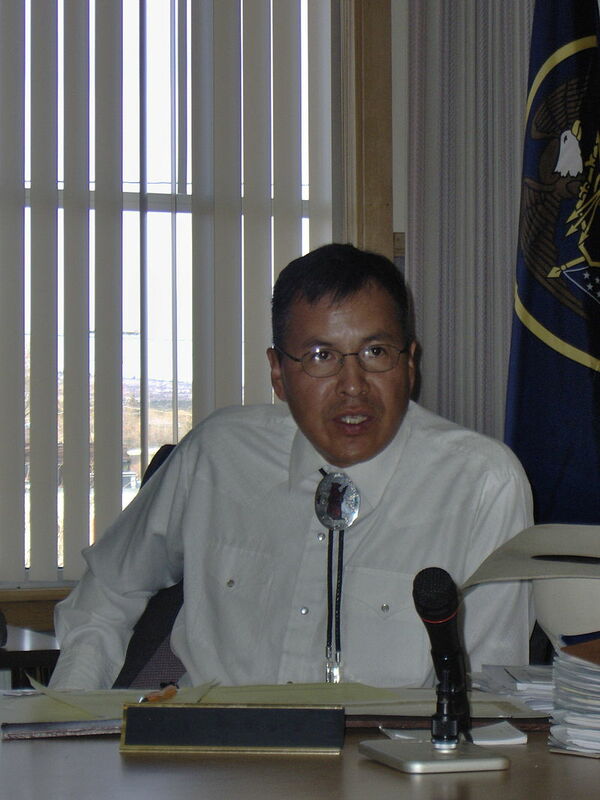 With the win of Willie Grayeyes in San Juan County’s District 2 and Kenneth Maryboy, who ran unopposed in District 3, the County Commission now reflects the county’s population demographic, of which more than 50 percent is made up of people with Native American ancestry. In a press release, Grayeyes and Maryboy said they plan to focus on providing social services to all citizens equitably, specifically to meet the historically neglected needs of the region’s Ute, Diné and Paiute communities, approximately 40 percent of whom lack running water and electricity in their homes. Grayeyes said he is eager to represent a population previously erased through gerrymandering and that he wants to “heal the divide” in San Juan County. 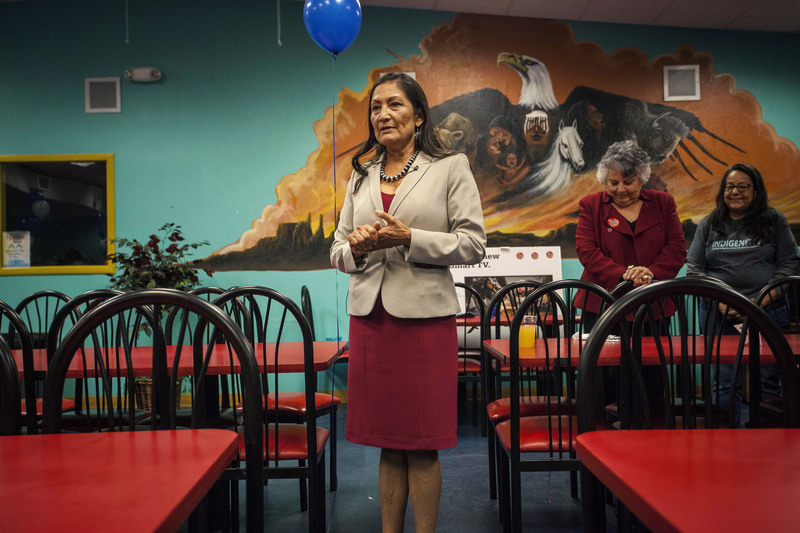 On the national political stage, New Mexico’s Debra Haaland, an enrolled Laguna Pueblo member, secured victory as the Democratic candidate in the U.S. House district that covers Albuquerque and a handful of rural communities that include tribal communities. Haaland said her campaign included visits to tribes’ administration buildings throughout the country, where she said she discussed a range of issues with tribal leaders. She said she ran on a progressive agenda that prioritized health care, public education and the environment, saying the issues span the interests of her constituents and Native Americans nationwide. 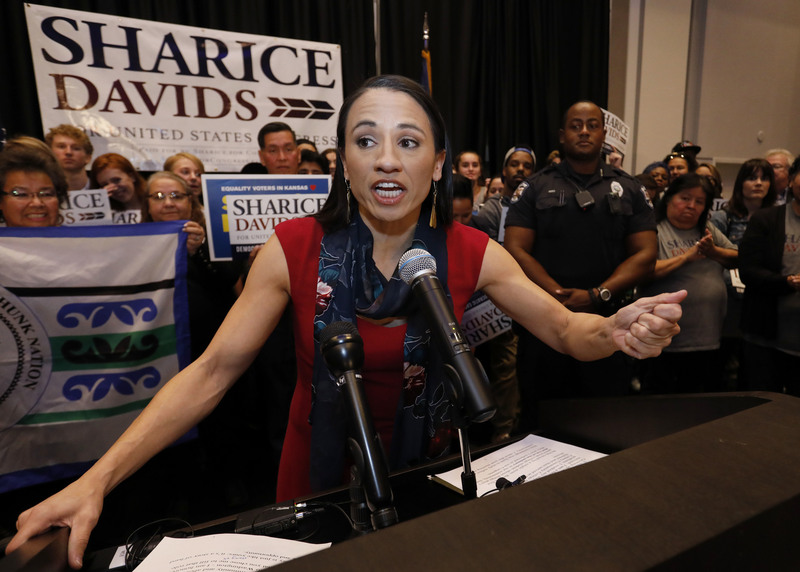 Her fellow Democrat Sharice Davids, who is Ho-Chunk, also won her historic bid to represent a U.S. House district in Kansas. Davids’ district lies in the suburbs west of Kansas City. She unseated U.S. Rep. Kevin Yoder, a Republican. In addition to being one of the first Native American congresswomen, she’ll also be the nation’s first LGBT Native American to serve as a federal lawmaker. Davids, a lawyer and former White House fellow, highlighted her life story of being raised by a single mother, being a first-generation college student and working while she was in school, saying those life experiences were not unusual among Native American women. “What is uncommon, until now, is to have those voices and those stories and those experiences truly reflected in our federal government, in Congress and the Senate,” she said during an election night victory speech. The two women will join U.S. Reps. Tom Cole, who is Chickasaw, and Markwayne Mullin, an enrolled citizen of the Cherokee Nation, in the House. Cole and Mullin are Republicans, representing districts in Oklahoma. The wins by Haaland and Davids marked an emotional high point for Kalyn Free, a citizen of the Choctaw Nation in Oklahoma and former district attorney in southeastern Oklahoma, who has been part of a decades-long push to get Native Americans elected to Congress. Their wins were made possible in part by robust campaign donations, with Haaland raising $1.9 million and Davids about $4.3 million. Federal Election Commission filings showed both candidates benefiting from a mix of individual and super PAC contributions, as well as donations from numerous tribes in their states and beyond. Associated Press writers Mary Hudetz and John Hanna contributed to this report. Copyright 2018 The Associated Press as AP portions. All rights reserved. This material may not be published, broadcast, rewritten or redistributed. I wish we all could just be Americans. Yes, identity politics gets infuriating and tedious. Can you imagine a quota system for our US House and US Senate?! We all just need to be what we are, USA, American citzens!